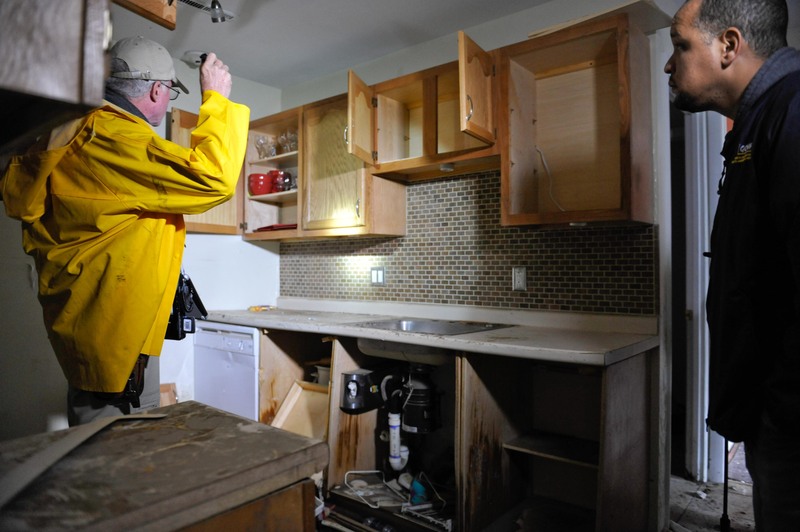 At DNA Home Inspection, we offer a full range of services to ensure that all your property inspection needs are met. Whether you’re a buyer purchasing a new home or seller interested in obtaining a pre-listing inspection report, you can rest assured knowing that your property has been carefully examined inside and out, and from top to bottom. 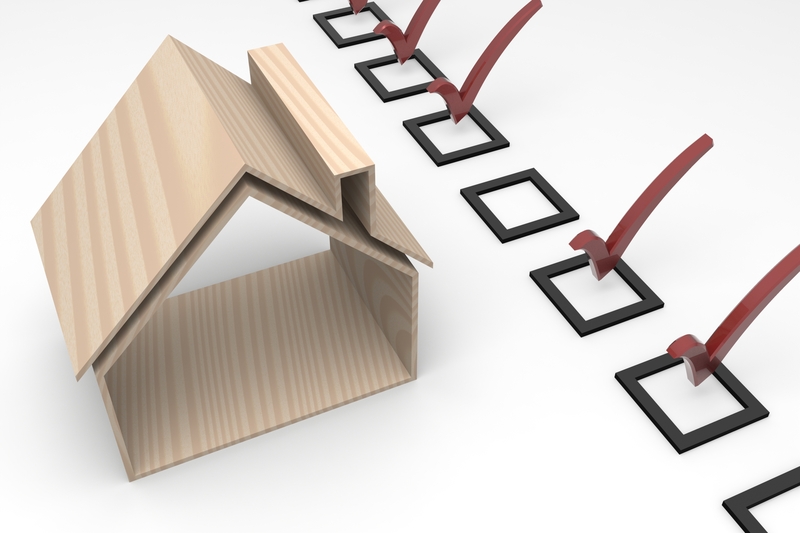 Each inspection comes with a customized report that summarizes all of our findings in detail. Our reports are easy to read and understand and are organized into separate sections so that you can navigate easily throughout the document. All of our findings are supported by detailed text documentation and photographs to provide visual reference. 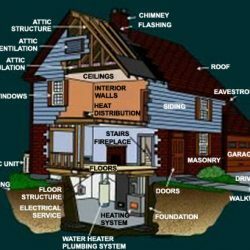 Every DNA Home Inspection is performed by a trained experienced professional who will investigate every visible and readily accessible area of the property. 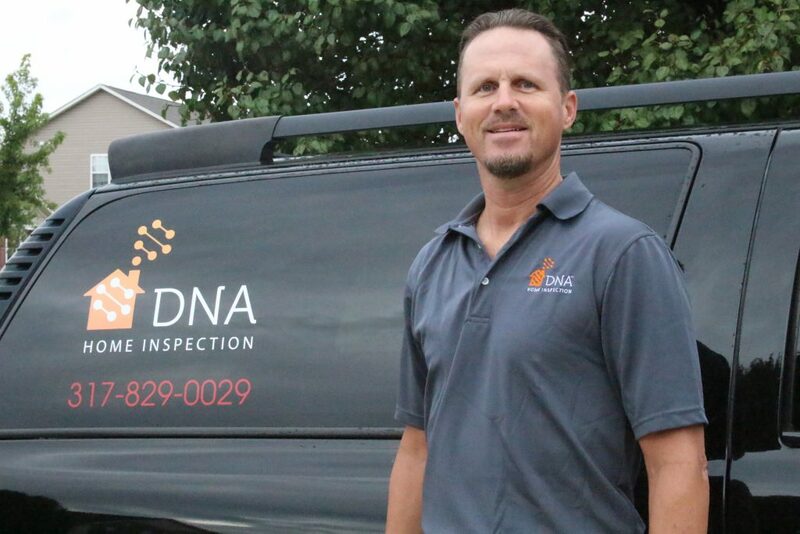 Licensed and certified, working with DNA Home Inspection means that you can always trust the property has been properly examined in accordance with state regulations. We take pride in what we do, and honesty and integrity are at the core of our business practices. 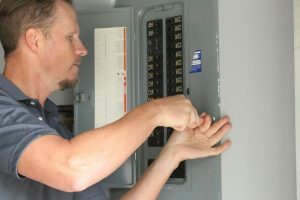 We are happy to answer any and all of your questions, before, during, and after an inspection. 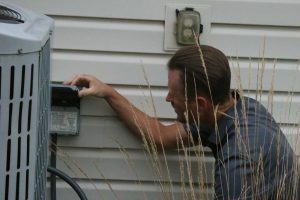 Call or email us today to learn more about our quality inspection services and how we can help you become better informed about your potential or current property in the Indianapolis area!